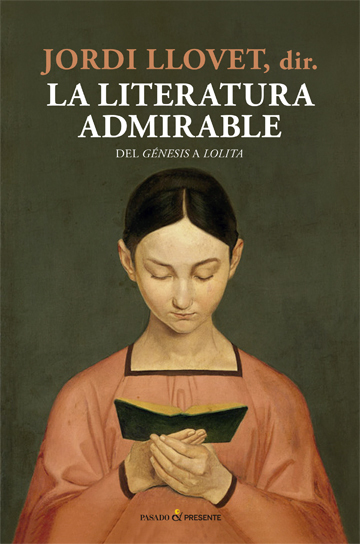 An anthology of capital titles of western letters published in Spain, without "falling into the politically correct", according to its coordinator, Jordi Llovet, includes a Charlotte Brontë novel, but not the one you are thinking of, but Villette. de Riquel, Jose María Valverde o Rafael Argullol, entre otros, descubriremos las claves esenciales de esos títulos que no pueden faltar en la biblioteca de cualquier lector que se precie. El País reviews the book here. A translation of the article can be read in The Turkish Telegraph.